When the job is to produce quality hay, a header that achieves a clean cut while effectively conditioning all crop is key. 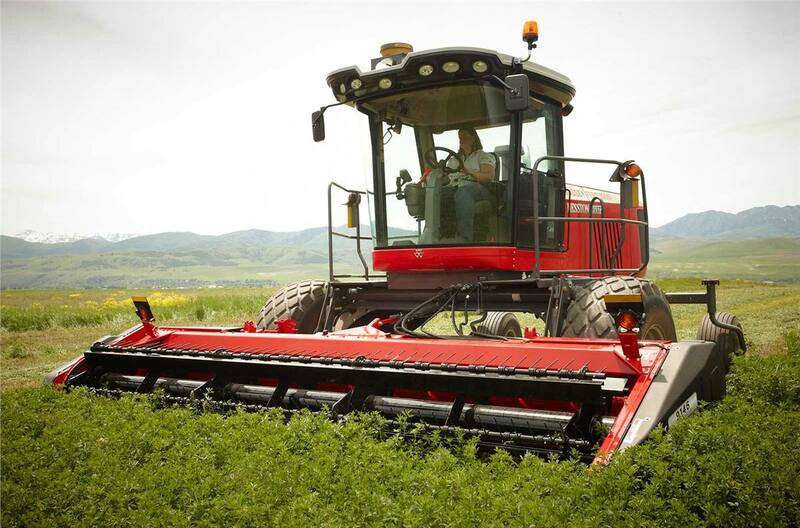 That’s why we’ve taken extra care to ensure our Hesston by Massey Ferguson 9100 Series sickle headers not only exceed your expectations, but maximize the output of your hay operation. Innovation: Looking for a clean, precise cut in a wide range of crops? Look no further than our 9100 Series sickle headers. 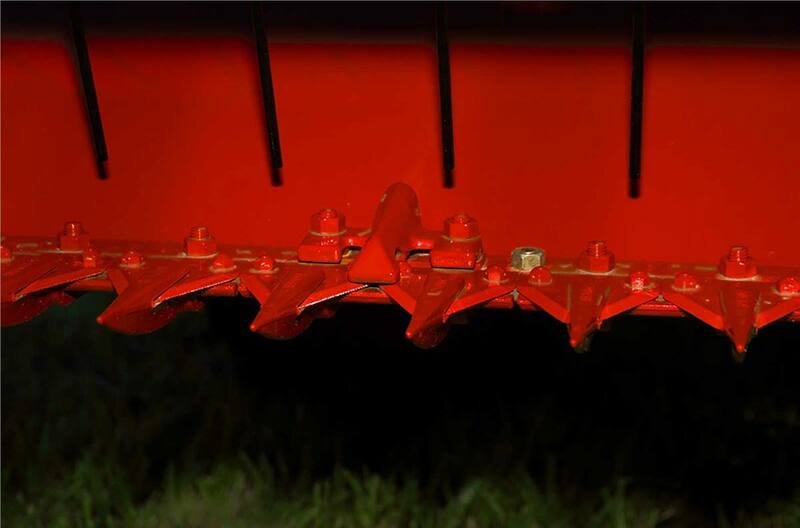 Capability: With models available from 14’-18’ in single or twinmax conditioner configurations, you’ll find the right sickle header that easily meets all your needs.